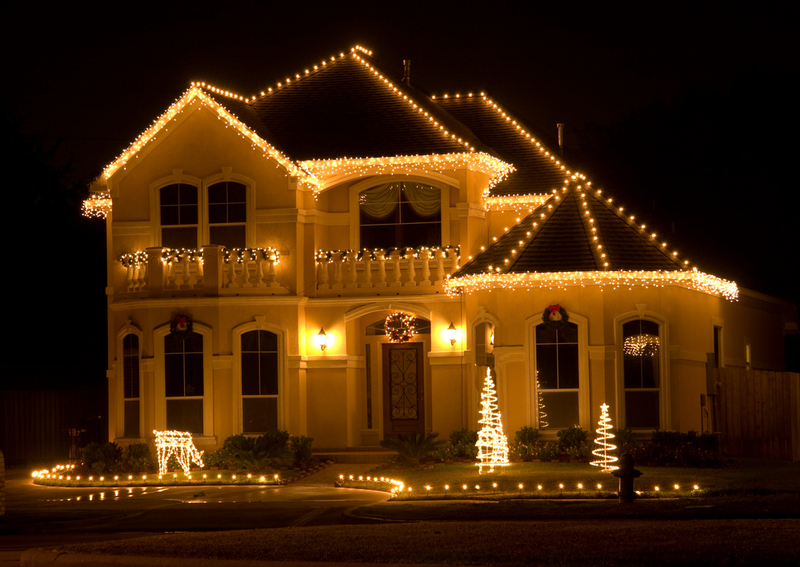 Once the clocks have gone back and it starts getting dark depressingly early we hate driving around in the dark and drizzle but then we hit December and as if by magic, the lights are switched on! 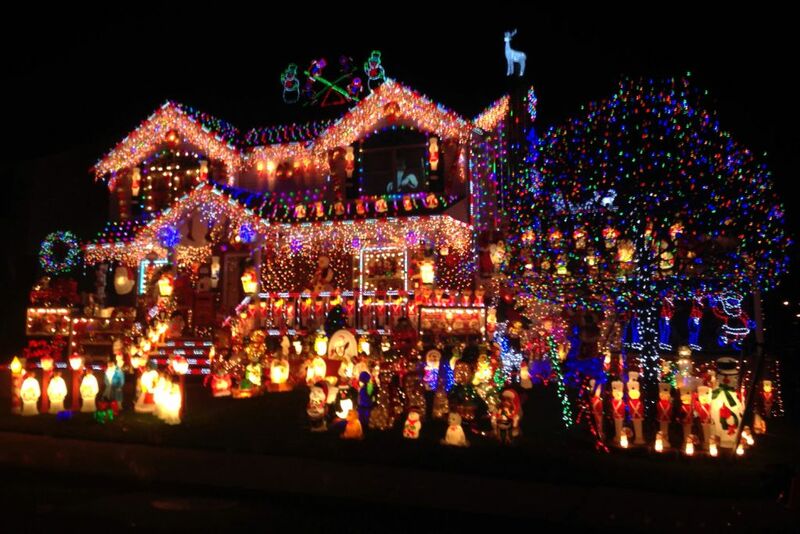 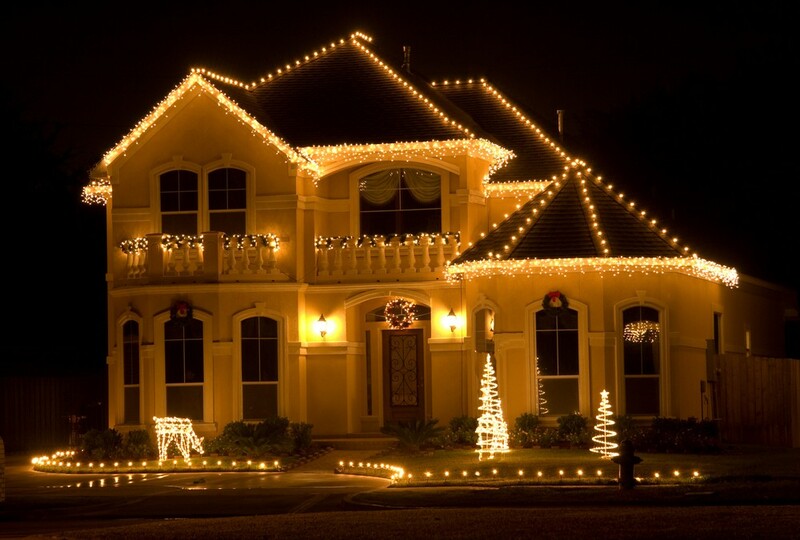 We love to see how people are getting festive and creative and brightening up the previously dark streets with their bright and loud Christmas light displays. 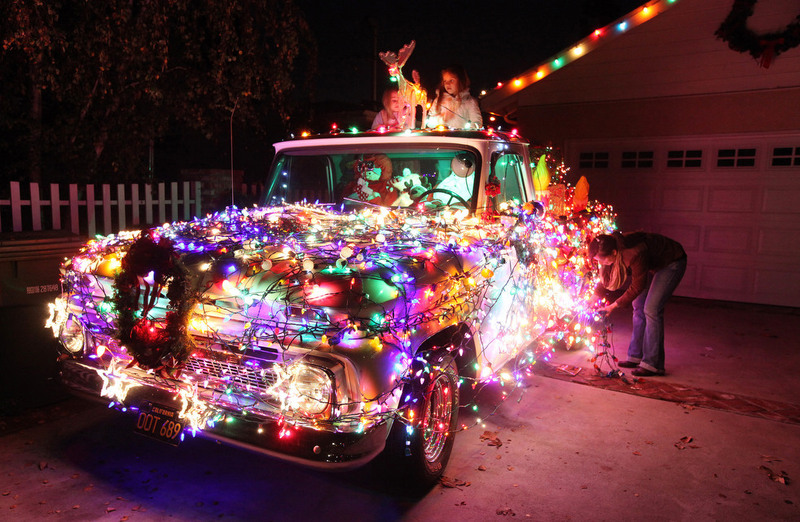 Perhaps a festive look for the All In One Home Services Ltd Truck?